– ability to provide good care of and excellent service for foreign visitors and kind-heartedness and respect towards the guests. English and French speaking guides are also available in Ratanakiri. In Mondulkiri an English speaking guide can be provided. For all other provinces (Battambang, Sihanoukville, Kampong Thom, Kampong Cham) no trained local guides are available yet. We provide guides coming from Phnom Penh or Siem Reap or Kratie. If you would like to have a first-class guide, it is important to place a booking in time, especially in December – January. 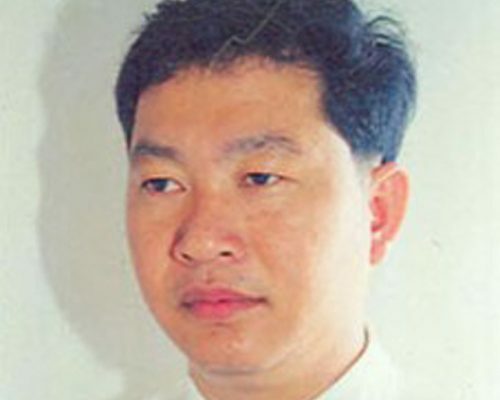 – 1997-1999: Student at Faculty of Pedagogy Phnom Penh, graduating in August 1999. – 1997-1999: Teacher of English, private tutor to individuals and groups of children and adults at MOHABOT Center, Phnom Penh. 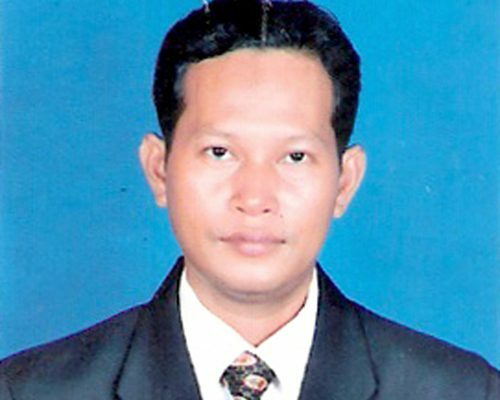 – Since 1999 Teacher of English and Khmer Literature at Cambodian High School. – 1999-2002: Continued studies of English to Intermediate & Upper-Intermediate Levels with a teacher from (VSO programme, Voluntary Services Overseas, England). – 2000 Interpreter for the Special Effects Team- Paramount Pictures, Hollywood movie “Lara Croft: Tomb Rider” (2001). In 2004 he became a monk for 12 months. Therefore he is very familiar with Buddhism. – 2004: Became a Buddhist monk for almost one year. – 2010: Successfully completed the Bachelor Degree of Art. Working experience: English speaking guide since 2006. Graduated at Build Bright University (Finance & Banking). 2005-2008 working for different private companies. English speaking guide since 2007. 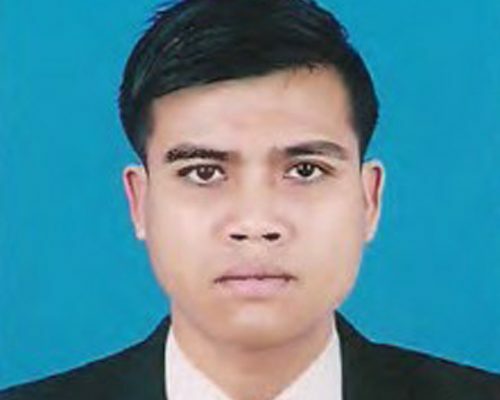 2000-2008 Working experience: Teacher of English in private school “American Centre”, ” Universal Centre”, ” Headway Centre Sydney Centre”, in Kratie Province. Since 2010: Trainer for Project “Disaster Risk Reduction Project (DRR)”, funded by European Commission Foundation. Working experience: English speaking guide since 2008. 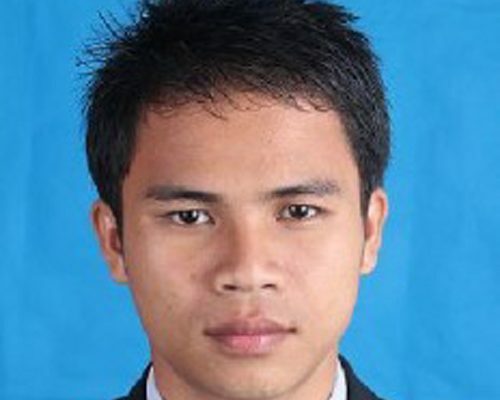 – Bachelor degree of Arts and English literature (Siem Reap University 2007-2010). – Since 2006 English teacher. Working experience: English speaking guide since 2007. 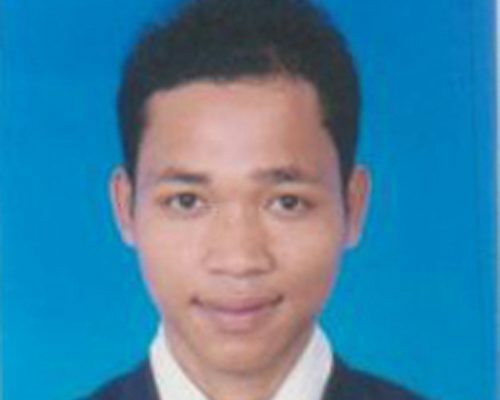 1998-2002: Student at Norton University (Phnom Penh). 2002-2007 working in hotel business. Working experience: German speaking guide since 2002. Studied in Hildburghausen (Germany), 1987-1990. 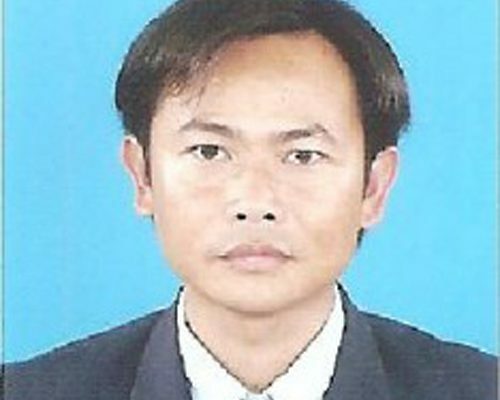 1993-2000 journalist and chief editor for different Cambodian newspapers, 2000-2002 Director of newspaper “Black and White” (1998-2002).Working experience: German speaking guide since 2002. Studied in Hildburghausen (Germany), 1987-1990. 1993-2000 journalist and chief editor for different Cambodian newspapers, 2000-2002 Director of newspaper “Black and White” (1998-200). German speaking guide since 2008. Working experience: German speaking guide since 1994. Graduate degree, Berlin, 1985-1990. 1990-1994 professor at Phnom Penh University. Working experience: German speaking guide since 2001. Graduate degree, Ilmenau (Germany), 1981-1987. 1987-2001 working at Ministry of Industry and Mines. Working experience: French speaking guide since 1993, Italian speaking guide since 2001. Working experience: Italian speaking guide since 2007. He also works as English speaking guide (since 2006). 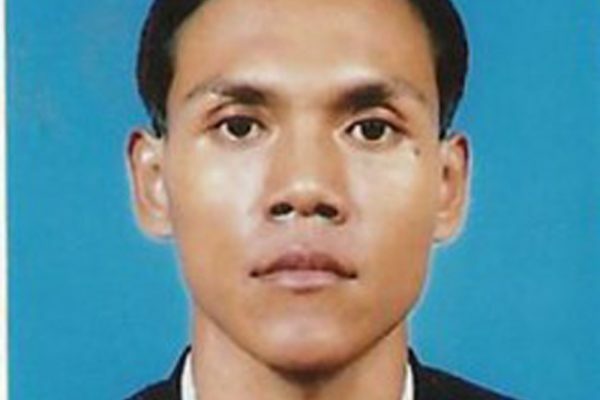 From 2004-2005 he worked in a Cambodian travel agency. Working experience: Russian speaking guide since 2008. Working experience: Russian spekaing guide since 2007. Graduate degree, Ukraine (1985-1998). Working experience: Russian spekaing guide since 2003. Graduate degree, Russia. Spanish speaking guide since 2008. 2000-2007 Attending Spanish language courses in Siem Reap. 2002-2004 Teacher for English and Spanish language. Spanish speaking guide since 2007. Working experience: Spanish speaking guide since 2002. Graduate degree, Cuba.